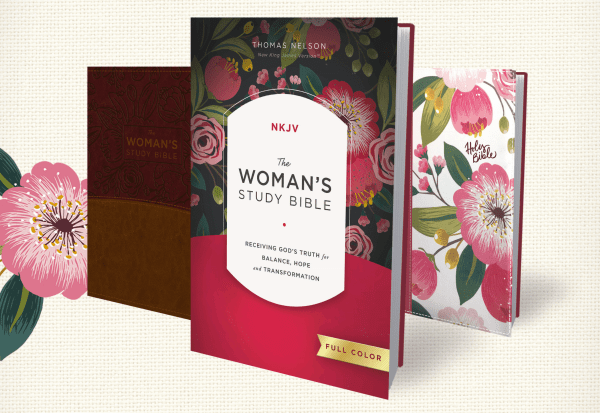 The NKJV Woman’s Study Bible by Thomas Nelson Bible review. 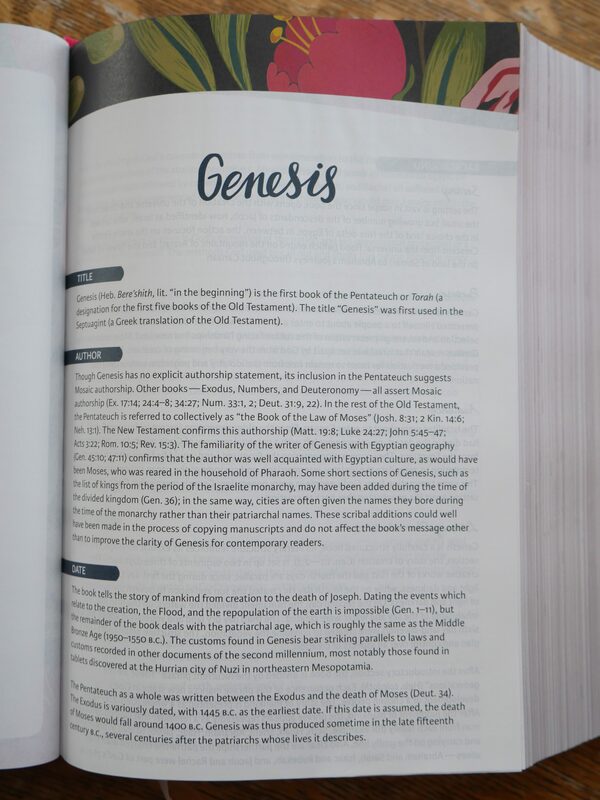 The Woman’s Study Bible poignantly reveals the Word of God to women, inviting them to receive God’s truth for balance, hope, and transformation. 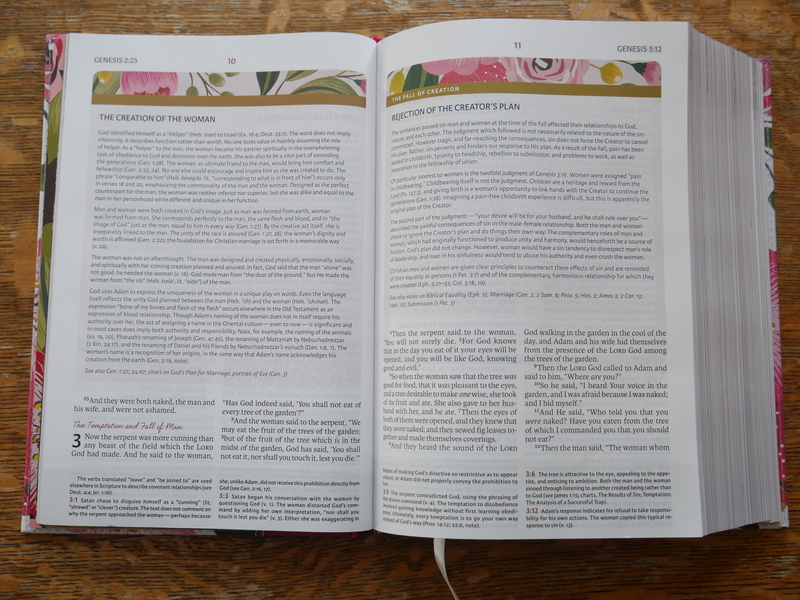 Special features designed to speak to a woman’s heart appear throughout the Bible text, revealing Scripture-based insights about how godly womanhood grows from a woman’s identity as a Christ-follower and a child of the Kingdom. 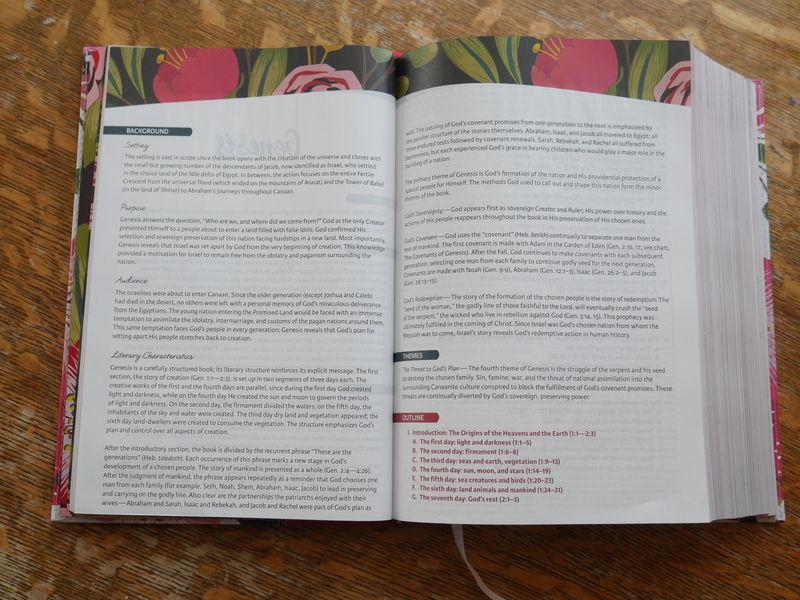 Now with a beautiful full-color redesign, The Woman’s Study Bible reflects the contributions of more than 80 women from a wide variety of ethnic, denominational, educational, and occupational backgrounds. Since the publication of the first edition of The Woman’s Study Bible under the editorial guidance of Dorothy Kelley Patterson and Rhonda Harrington Kelley, this landmark study Bible has sold more than 1.5 million copies. 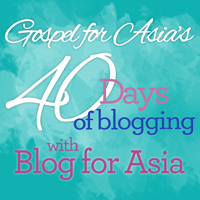 Experience the renewal, hope, and transformation that only God’s Word can bring! 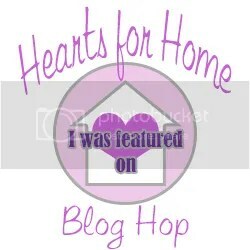 Sign up to join the tour in the sidebar. You’ll have the option to choose between three cover designs. 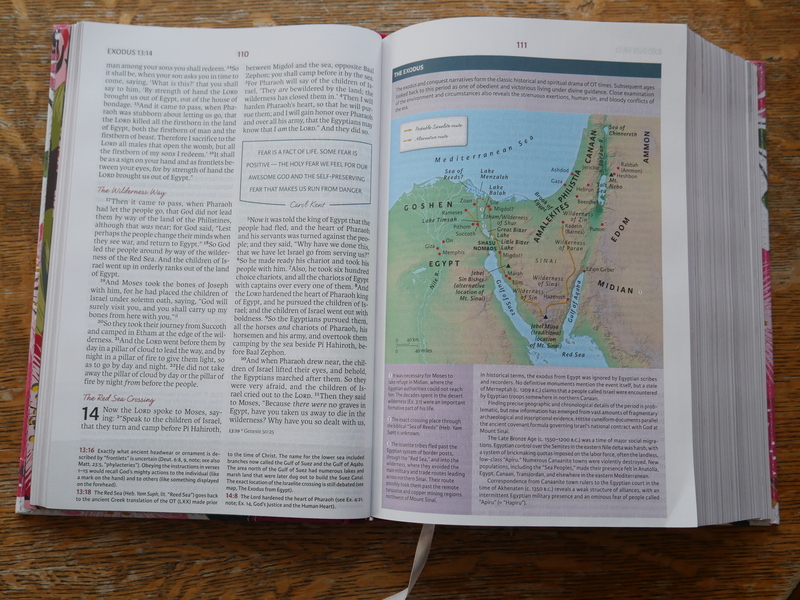 My review: This Bible is absolutely beautiful–both the cover and the pages. 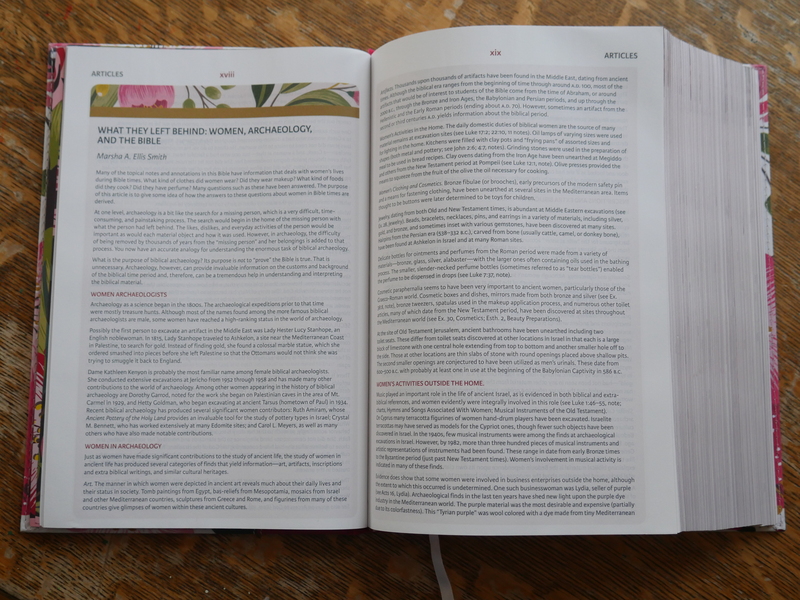 The lovely flowers that adorn the cover can be spotted throughout the Bible. 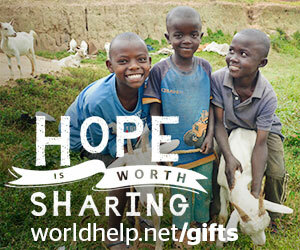 You can purchase this Bible in either leather, hard cover, or cloth cover. I really like the NKJV translation–I find it much easier to interpret than the KJV. Study notes are conveniently located at the bottom of each page. 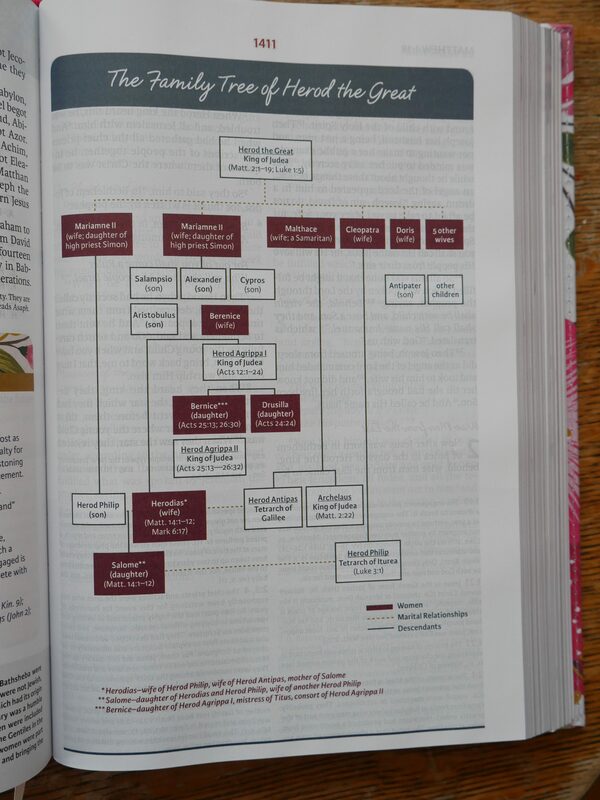 Throughout the Bible extra information is sprinkled about–note on a Bible charter, custom of the time period, etc. The front of the Bible has not only family history but a place to write special family memories. Each book starts by explaining these topics: title, author, date, background (setting, purpose, audience, and literary characteristics), themes, and an outline. 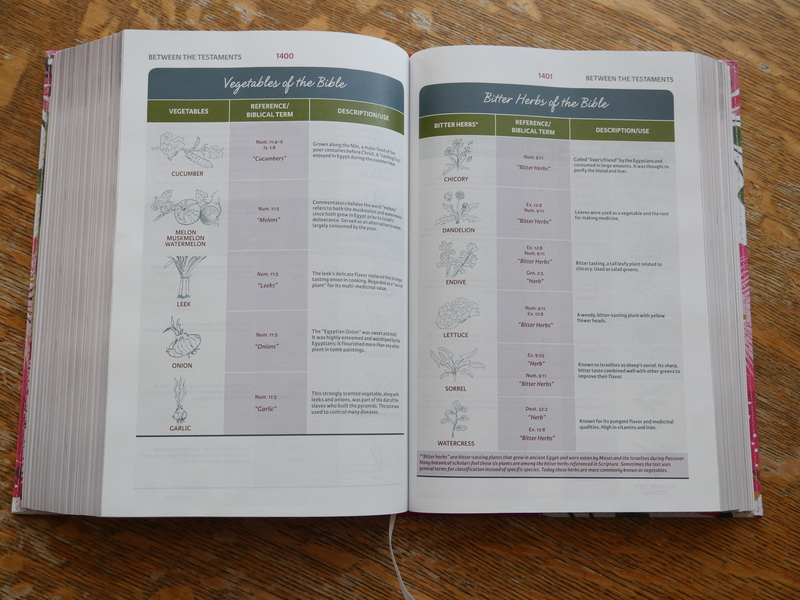 There is even a section on plants–flowers, herbs, and vegetables–that were common during Bible times. Maps are placed along side scripture where relevant, and there are also maps in the back of the Bible. An appendix is located in the back of the Bible. The appendix contains: money and measurements in the Bible, index, concordance, and maps. 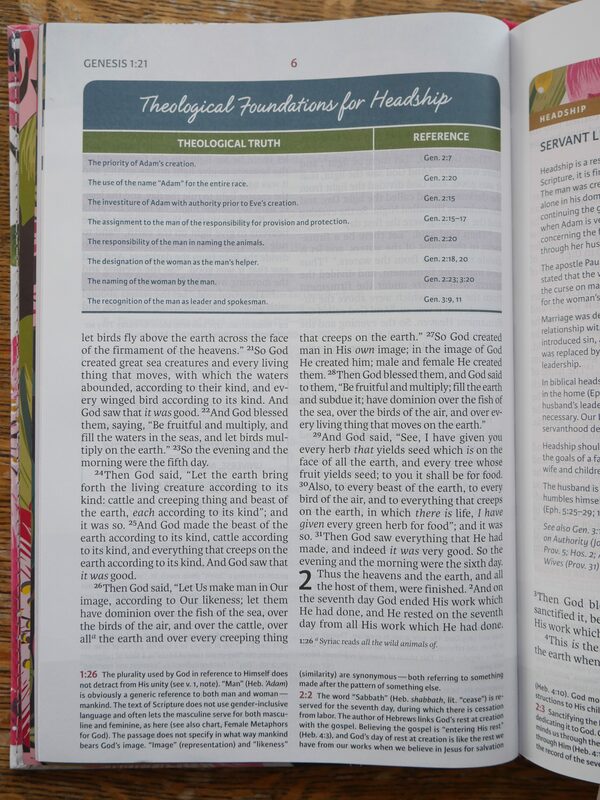 This Bible is not only beautiful but has many extras that will help one to better understand God’s Word. It would make a wonderful gift for any women. Mother’s Day is just around the corner. I would give this Bible five stars.